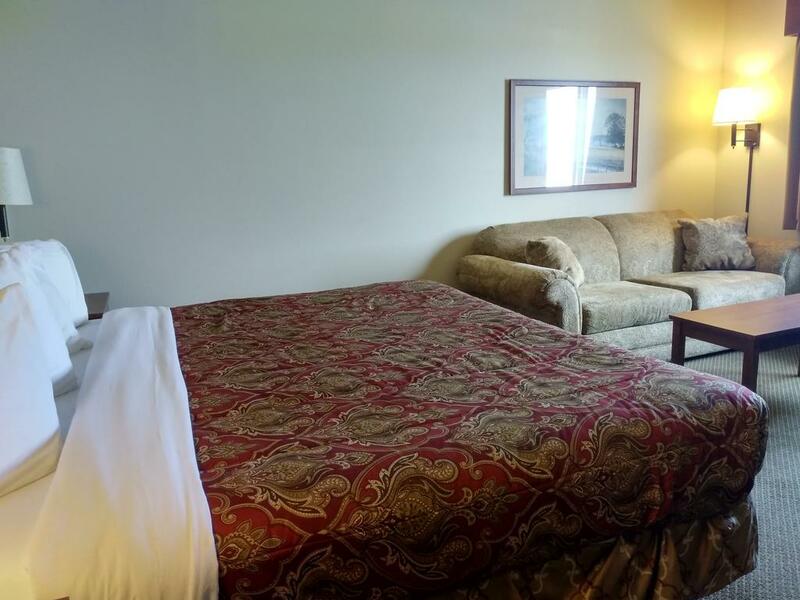 Features: King-sized Bed, TV, Recliner, Desk and Executive Chair, Coffee-maker, Microwave and Fridge, Iron & Ironing board. 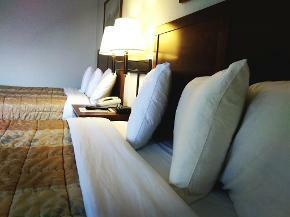 Features: Double Queen-sized Beds, TV, Desk and Two Chairs, Coffee-maker, Microwave and Fridge, Iron & Ironing board. 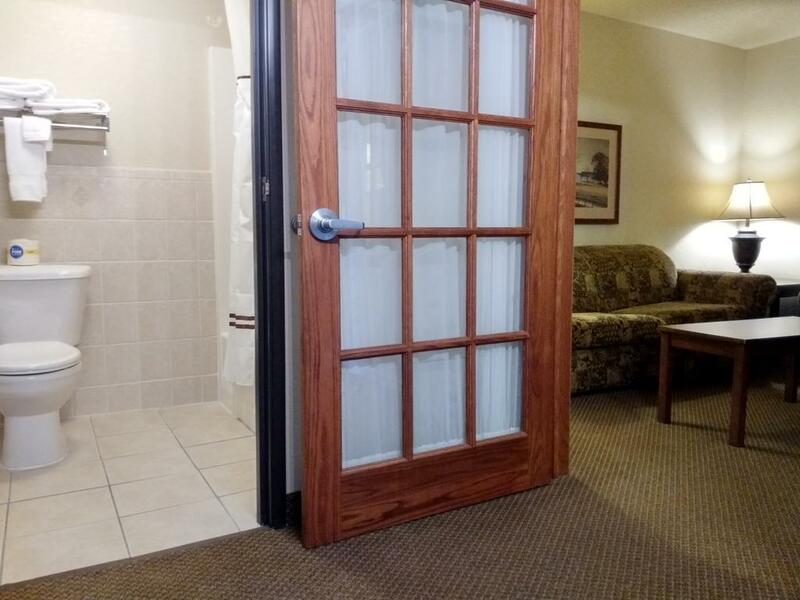 Features: King-sized Bed, TV, Whirlpool, Desk and Chair, Coffee-maker, Microwave and Fridge, Recliner, Iron & Ironing board. 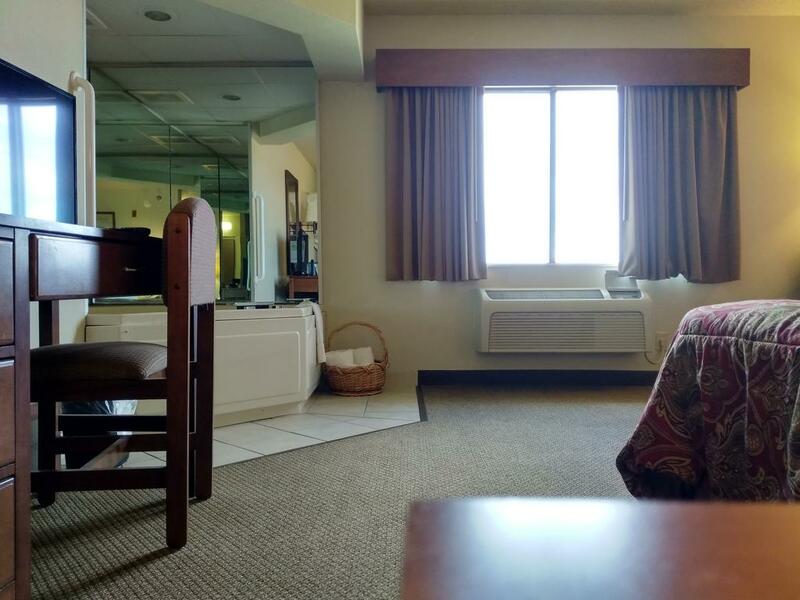 Features: King-sized Bed, TV, Desk and Executive Chair, Coffee-maker, Microwave and Fridge, Iron & Ironing board. Features: King-sized Bed, TV, Sleeper Sofa, Desk and Executive Chair, Coffee-maker, Microwave and Fridge, Iron & Ironing board. 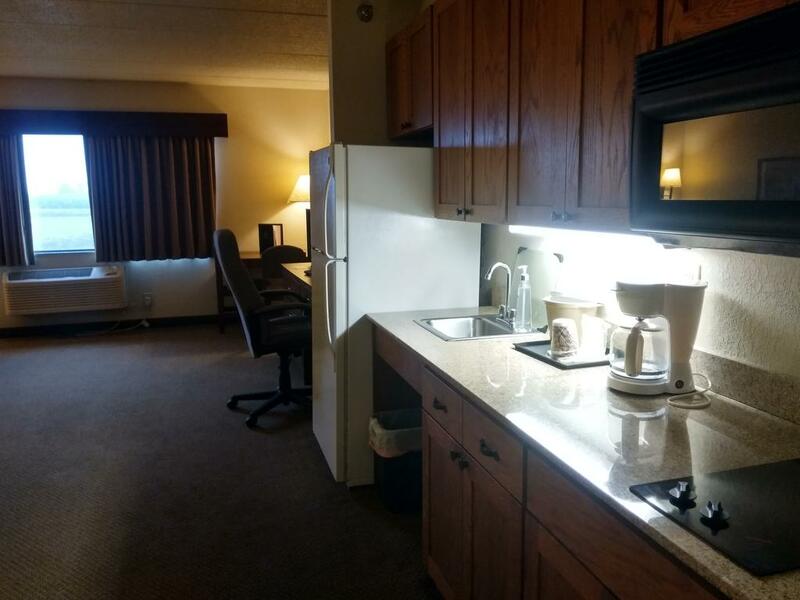 Features: King-sized Bed, TV, Desk and Executive Chair, Sleeper Sofa, Full-size Refrigerator, Two-burner stove, Pots, Pans, dishes and silverware, Coffee-maker, Microwave, Iron & Ironing board. 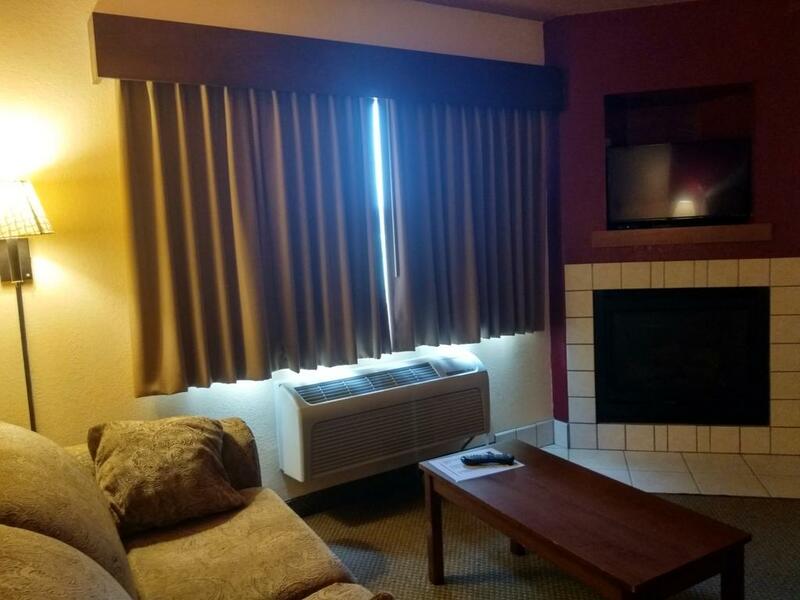 Features: King-sized Bed, Two TVs, Sofa in sitting room, Recliner in Bedroom, Desk and Chair, Coffee-maker, Microwave and Fridge, Iron & Ironing board. 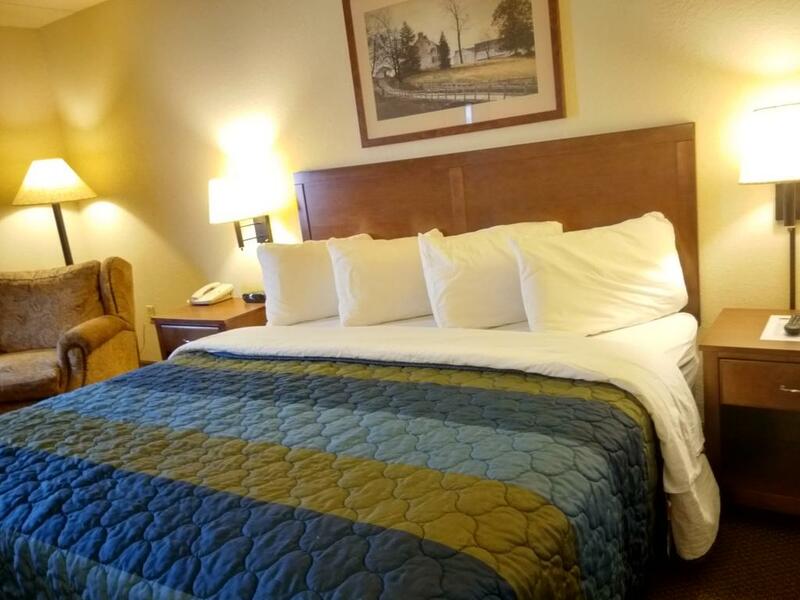 Features: King-sized Bed, Whirlpool, Fireplace, Two TVs, Sofa in sitting room, Recliner in Bedroom, Desk and Chair, Coffee-maker, Microwave and Fridge, Iron & Ironing board. 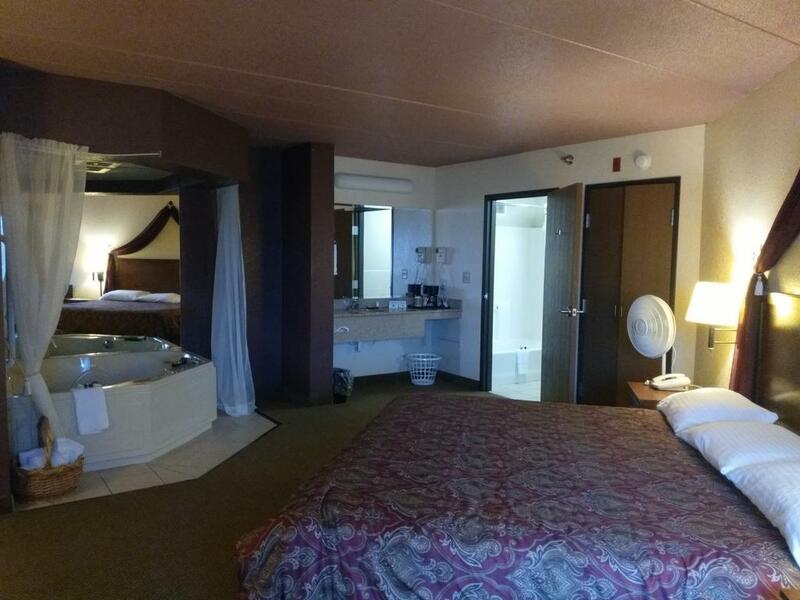 Features: Double Queen-sized Beds, TV, Desk and Executive Chair, Sofa Bed, Coffee-maker, Microwave and Fridge, Iron & Ironing board.